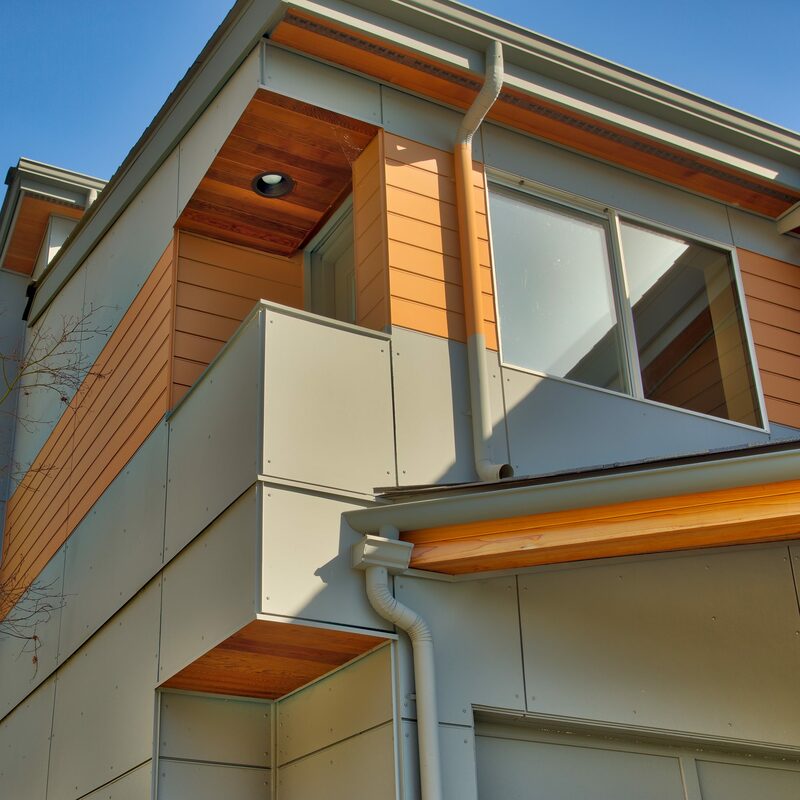 Exterior Crew is a professionally licensed and bonded siding specialist serving Seattle and the Eastside area. Friends and family are the heartbeat to any residence and the memories made will last a lifetime! This is why we handle each siding project with superior care and craftsmanship. Whether it’s exterior renovation or new construction, you will always know what to expect with our detailed estimates and clear communication. Protect your home with our trusted siding replacement and renovation solutions, installed by a skilled team of specialists who care about your home. Our trained and experienced crews will respect your tenants and do the job right, while keeping access to your units safe and the work site clean each day. As your siding partner, we provide transparent pricing and detailed bids with delivery times fitting your schedule, while working seamlessly with other trades to achieve project goals. We stand behind our work, delivering a quality siding experience with every installation project we complete. This is why we offer an all-inclusive, 5-year craftsmanship warranty on all of our services, ensuring your home or building stays safely protected and deficiency free for years to come. We have partnered with many developers and homeowners all over the Seattle area. Visit our online portfolio, for vibrant new ideas on how our siding solutions can enhance and better protect your home or multi-tenant buildings. Our goal is to protect your home or multi-tenant building using quality materials, while creating the aesthetic look you want with superior craftsmanship. We can also assist in selecting materials for your next siding project, some that offer up to a 30-year warranty.